Becoming a thought leader - a home builder who drives innovation and new ideas in their market - is a worthwhile endeavour. 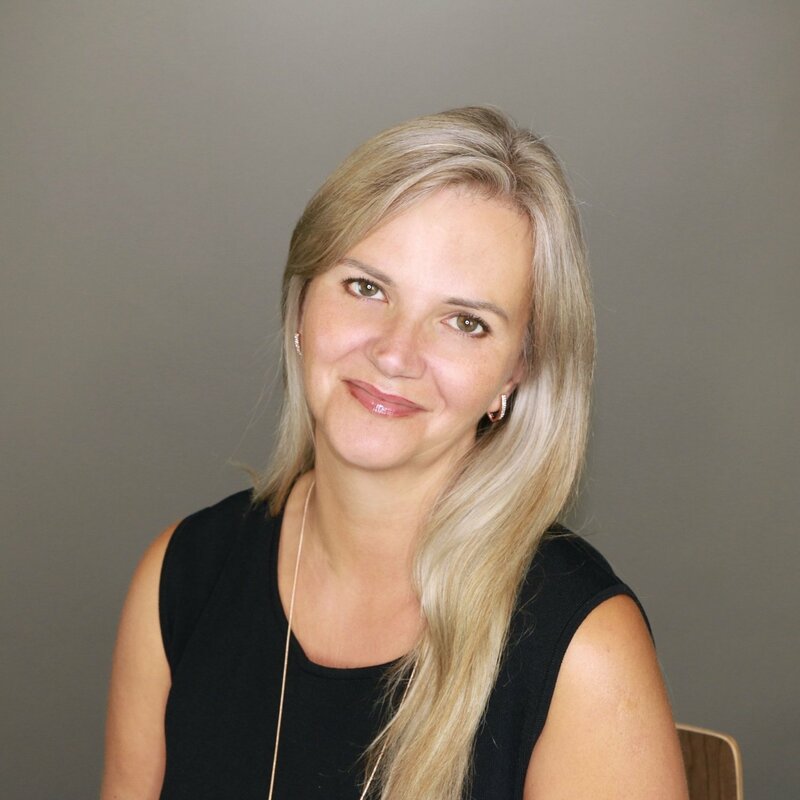 Thought leaders are popular, well-connected and respected. They often serve as the driving force behind industry-wide changes and are regarded as a trustworthy source and as an authority. In other words, if you're not a leader you're a follower. 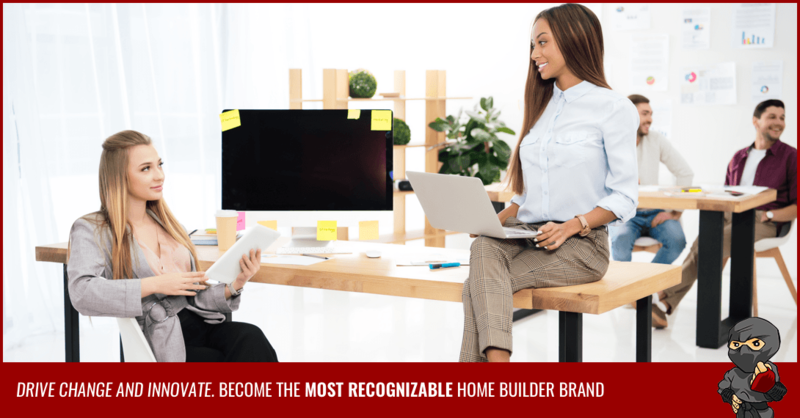 And if you're looking to become the most recognizable brand in your market, sell more homes and vastly increase your bottom line, it's time to take the reigns. So how can you establish thought-leader status for your home building company and position yourself as pioneers in your market? The following strategies will help you learn how to grab your market’s attention by the eyeballs! Yes, you have showhomes people visit. But why are they coming in? Were they just in the neighbourhood and happened to see a sign? Or are they coming in because they've been thinking about buying a new home for a while and have found a ton of helpful information via your company's blog and social media pages? Creating a dynamic online presence is key to achieving thought-leader status in your market. And a huge part of having a great online presence is producing regular and compelling content. Content about the home building industry, home building trends, and other valuable information your buyer personas are interested in. This can be in the form of blog posts, infographics, ebooks, white papers, video and more. Once you have well-developed content in place, start sharing it! Social media platforms like Facebook, Twitter, Instagram, and LinkedIn are powerful tools for sharing your message. Developing paid promotions through these platforms, as well as email marketing campaigns are a great way to promote your content to a large audience. By maintaining an editorial calendar and publishing on a consistent basis, your audience will come to rely on you. It's important to generate and grow a steady stream of regular readers and followers. Because you've gained their attention, they'll come back to you again and again to learn more. It's also important you look for trends and understand what's happening in your industry and market. Publishing content and insights about what you see coming down the pipes gives you huge authority and visibility in your industry. And when issues arise, you're likely the one reporters are going to reach out to for commentary as well. Creating and publishing pertinent information on a consistent basis will not only create an authoritative identity for your home building company, but it will establish a thought-leader status as well. Interact with your audience, especially if they leave a comment or reach out to you. People buy from people they know, like, and trust - the basic building blocks of a relationship. So if you want to attract more buyers, you have to build more relationships, and that means engaging with people. As much as we hope we never get negative feedback, it happens. If you’re able to act quickly when a negative comment or situation comes up, you’ll be viewed in a positive light. Show empathy, say publicly that you'll do your best to solve their issue and then take it offline. 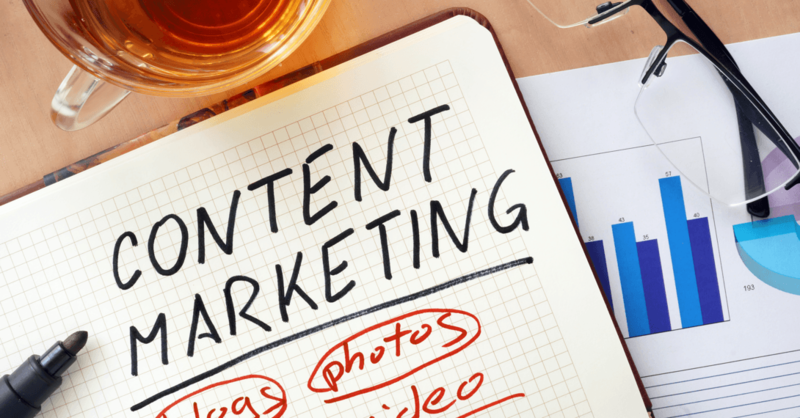 Content is one of the biggest routes toward thought leadership. But you don’t just want to focus on how amazing your home building company is. Doing this will turn your audience off. 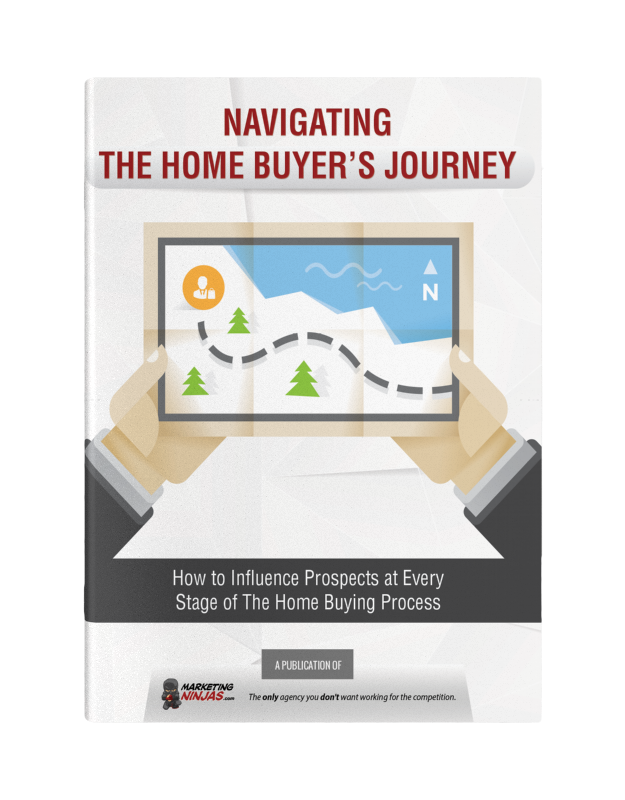 Instead, provide valuable information your readers can relate to, at relevant parts of their homebuyer's journey. This will establish expertise in your market. Being humble doesn't mean you never want to shine the spotlight on the great things you've accomplished. But sometimes it's better to let other people sing your praises instead of tooting your own horn. Testimonials, for example, are an important aspect of achieving thought-leader status within your market. Having many positive testimonials available forthe public to peruse shows you are, in fact, a company that can be trusted and respected. 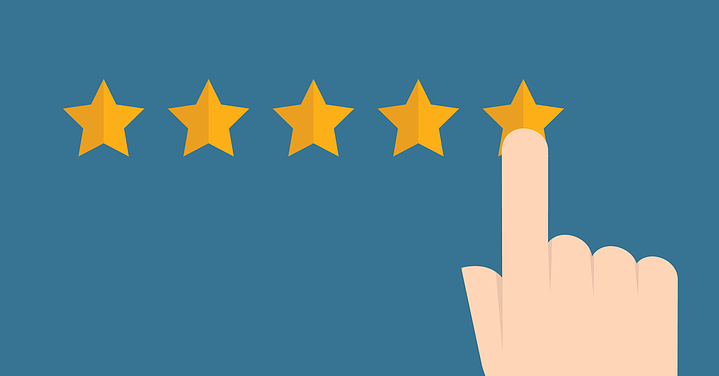 Social proof plays a very big role in influencing peoples purchasing decisions. Technology is fast paced and constantly changing. In fact, the eCommerce industry is amongst the cutting edge of internet marketing technology. So why not take a look at what other, more technologically advanced, industries are doing? What ideas can you take, modify, and implement within your own home building market? For example, utilizing an online quiz or assessment that allows an online browser to answer a few questions and then makes personalized recommendations about the style and size of home they should be looking for, or the community they should be living in could be extremely valuable for a prospect. Using technology from outside your own industry effectively will set you apart from your competition. If you're not currently applying these strategies in your home builder marketing efforts, don't wait for your competition to beat you to it! Done right, these tactics will grab attention and create a reputation that only a thought-leader can attain.